An economic collapse of the country brought the GDP of 1995 to less than half that of 1990. During that time reforms were put in place to attract investors, create jobs, and add to the GDP. Although slight gains were made the economy eventually dipped again and remained stagnant at a low level. By 2005 there were barely enough jobs being created to cater to the growing population. Resources were beginning to diminish resulting in higher levels of malnourishment. The high rates of unemployment left a large portion of the population below the poverty line. 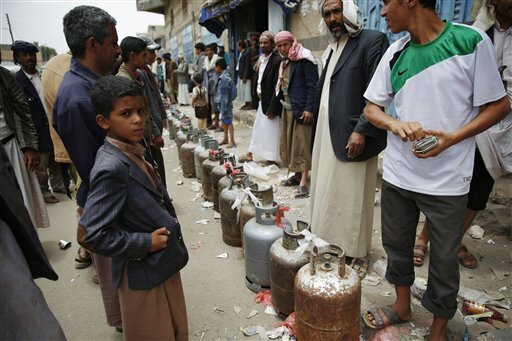 ​As Yemen transitions from one governmental control to the next the situation becomes increasingly critical. Recently the GDP has been well below that of 2011. Unemployment has soared and still much of the country suffers from food and water shortages. Throughout the country, access to freshwater and hygienic sewage disposal is poor. Although Yemeni architecture is among the most stunning of the Arab world, housing tends to be of poor quality. Houses with running water, internal sewage systems, and electricity remain the exception for most parts of Yemen. 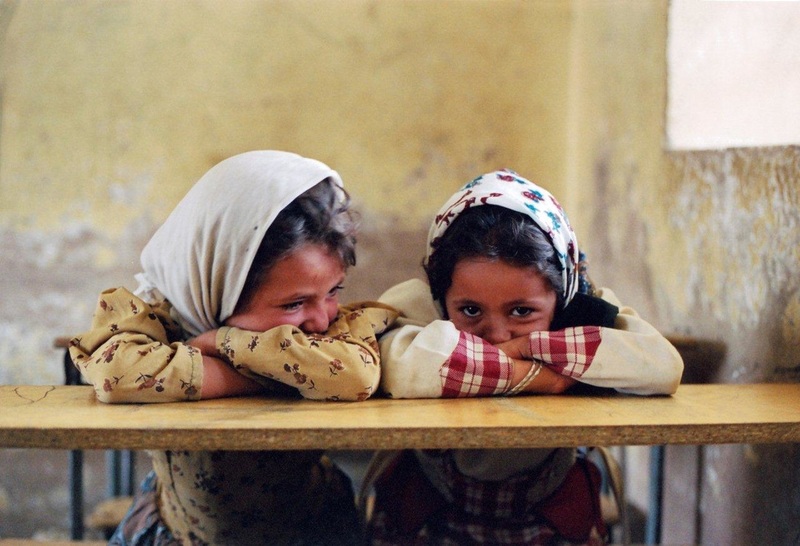 ​During 1960’s modern systems of education were implemented in Yemen, but limited resources and high birth rate kept a large fraction of school-aged children from gaining an education. Due to a variety of social and cultural reasons many girls are still underrepresented in the system. The overall literacy remains exceptionally low where only two-thirds of men and less than one-third of women are literate. Classroom shortages, poor facilitates and materials, and low enrollment all result in deficits in education within Yemen. Those who do gain a education rarely complete secondary school. In fact higher education is limited to a small minority. ​One of Yemen’s major exports is oil, which generates a major portion of national income. By the beginning of the 21st century energy restructuring plants were put into place to switch Yemen’s principal fuel from oil to natural gas. Meeting electrical and domestic needs of the Yemeni population through natural gas would maximize oil availability for export. Unfortunately using natural gas does not meet national demands. Scheduled blackouts are a common part of day-to-day life. ​Many residential neighborhoods are in ruin causing thousands of families to flea residing instead in schools and mosques. In these cases there is little access to food, water, or medicine. Many children are suffering from malaria, diarrhea and skin diseases brought about by poor sewage systems overflowing the areas. Hospitals are crammed with patients that are not receiving adequate medical treatment. Many of those in critical conditions need to be taken abroad for more advanced treatment. 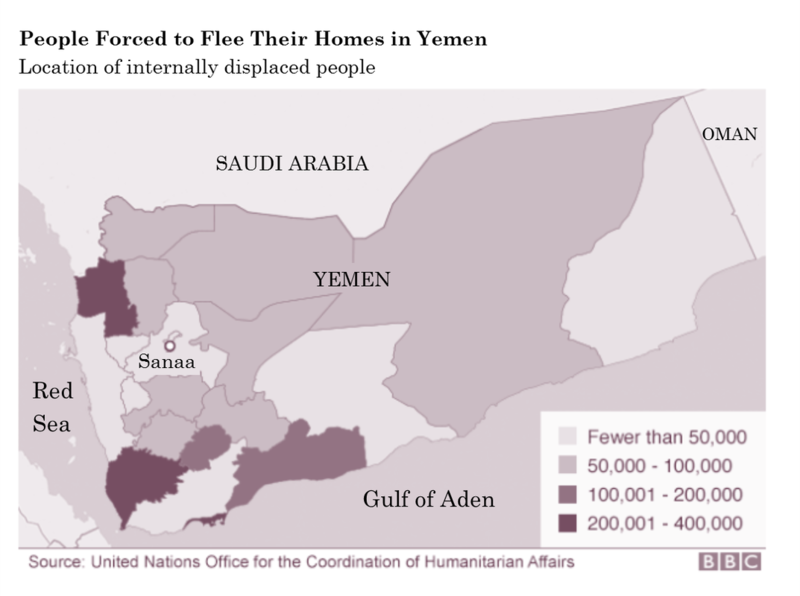 The daily tragedies of Yemeni people are unavoidably present.